The University Grants Commission has selected four Jesuit colleges — Loyola – Chennai, St Joseph’s-Bangalore, St Xavier’s-Kolkata and St Xavier’s-Mumbai — for the college of excellence award. The award comes with a grant of Rs two crore to be spent over five years for specific purposes. The University Grants Commission began conferring on colleges the Potential for Excellence award about a decade ago. Two hundred of the 30,000 colleges in India were selected for this award, which included generous funding for infrastructure and educational upgradation. 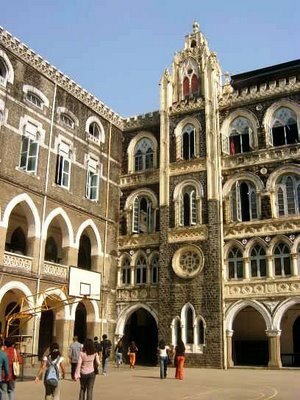 St Xavier’s College – Mumbai was granted this award in 2006 and has received about Rs 2.5 crore in funding over 8 years. Some months ago, the UGC announced a sequel, “The College of Excellence (CE)” award.